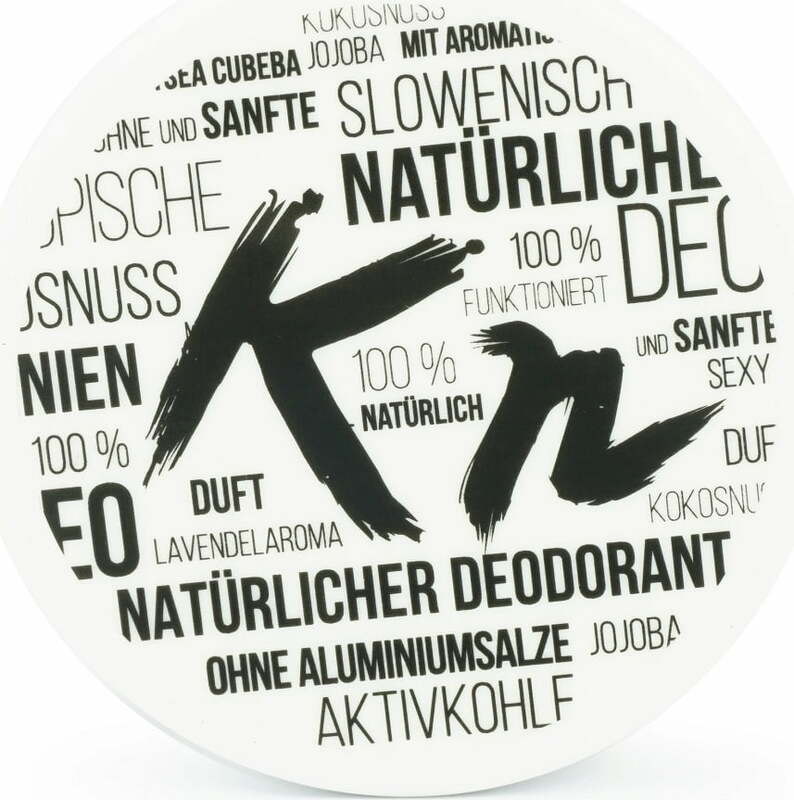 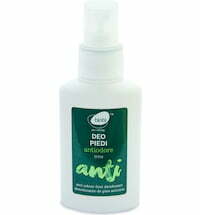 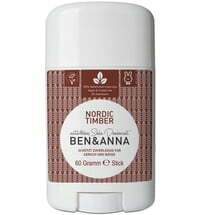 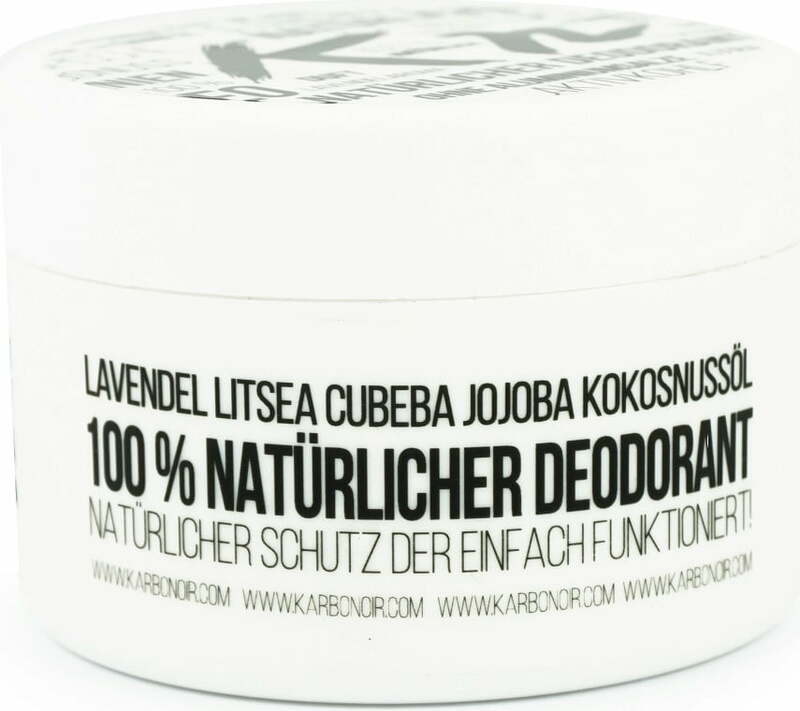 The natural deodorant is infused with active charcoal and is particularly gentle on the - even after shaving or epilation. 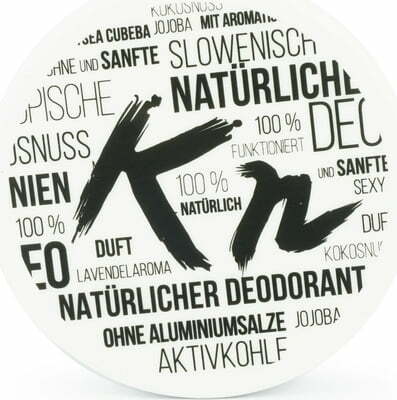 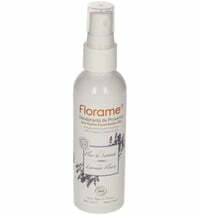 Its paraben-free formula is without aluminium salts and synthetic ingredients. 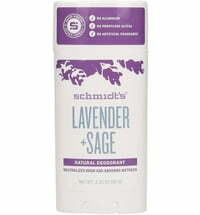 Sodium bicarbonate, cornstarch and active charcoal from coconut shells counteract unpleasant body odour. 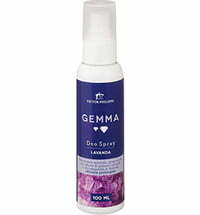 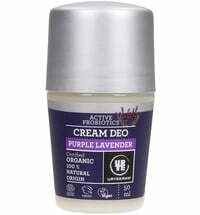 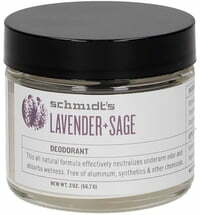 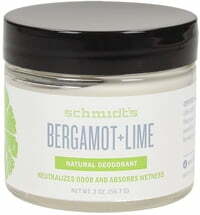 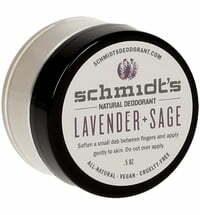 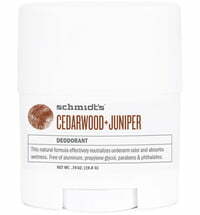 The deodorant has a pleasant lavender and citrus scent that lingers on the skin all day long.